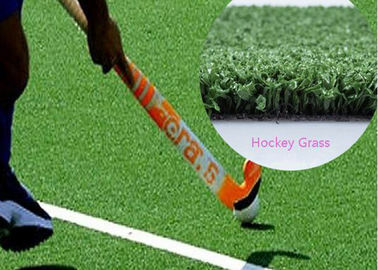 Grace Grass produces technical synthetic turf hockey turfs for two different systems: water - based turf and sand dressed turf. It has been specifically designed for high - performance play over many seasons. Irrigated synthetic surfaces are preferred by elite - level hockey players due to their exceptional playing characteristics. 1. Grace Grass for lawns looks like real grass and feels wonderfully soft. 2. 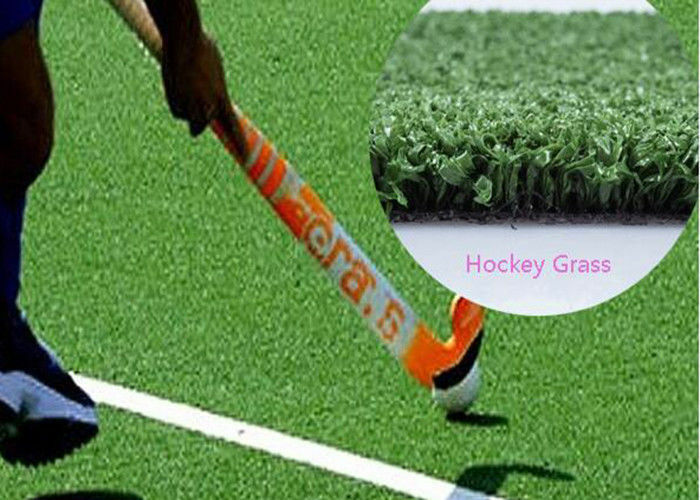 Hockey field artificial grass no need to mow, water or fertilise. 3. 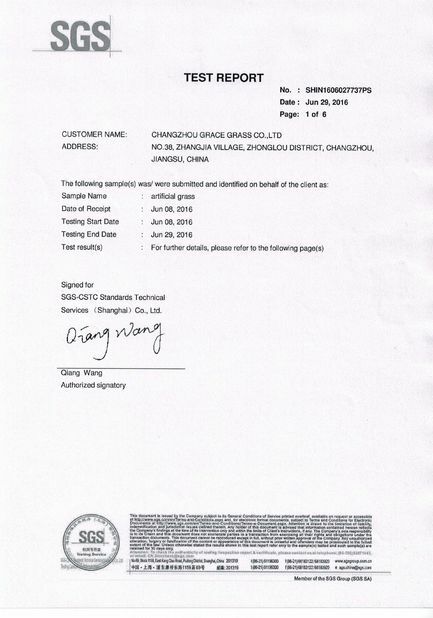 Grace Grass comes with a minimum of 5-8 years of warranty on UV stability. 4. 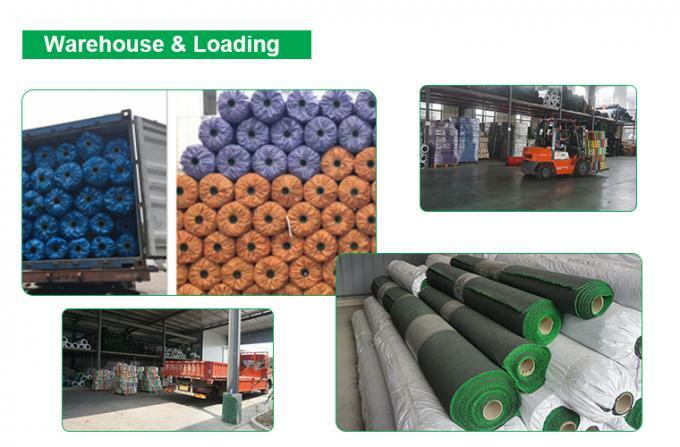 The Grace Grass artificial grass is durable and will last for many years. 5. Grace Grass grass can match any garden design and is available in various green shades. 7. Grace Grass artificial grass can even be used indoors, for example in a bedroom or office space.